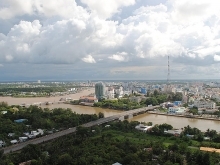 Ho Chi Minh City’s authorities will create favourable conditions for foreign investors, including those from Canada, to invest and do business in the city, according to Vice Chairman of the municipal People’s Committee Le Thanh Liem. 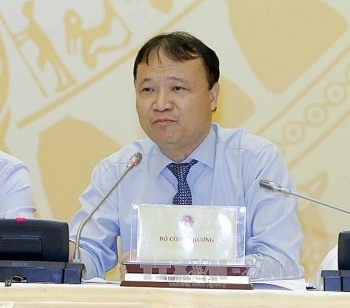 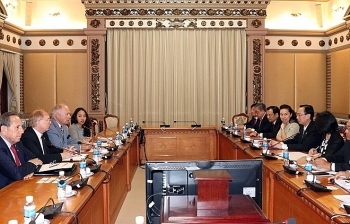 (VEN) - The Spring Dialogue 2019 held by the Party Committee and People’s Committee of Da Nang City on March 1 attracted the participation of reputable Vietnamese and foreign groups. 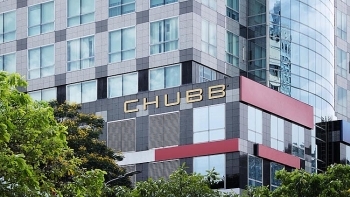 April 4th, 2019 - Chubb Life Fund Management Company Limited (Chubb Life FMC) – a subsidiary of Chubb Life Insurance Vietnam Company Limited, officially launched its first open-end fund, Chubb Bond Plus Fund. 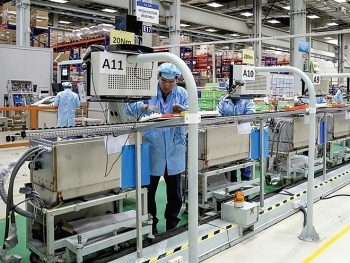 More than 50 leading US companies operating in different industries arrived on March 12 to explore business opportunities in Vietnam. 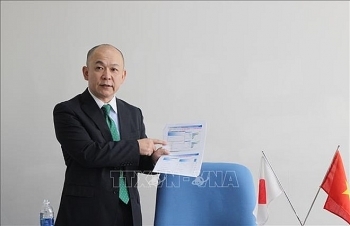 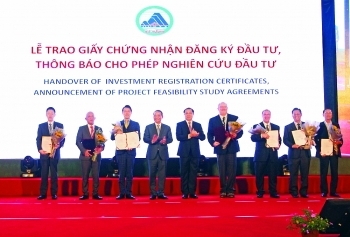 (VEN) - Japanese companies are showing great interest in Vietnamese agriculture, promising development opportunities for the domestic agricultural sector. 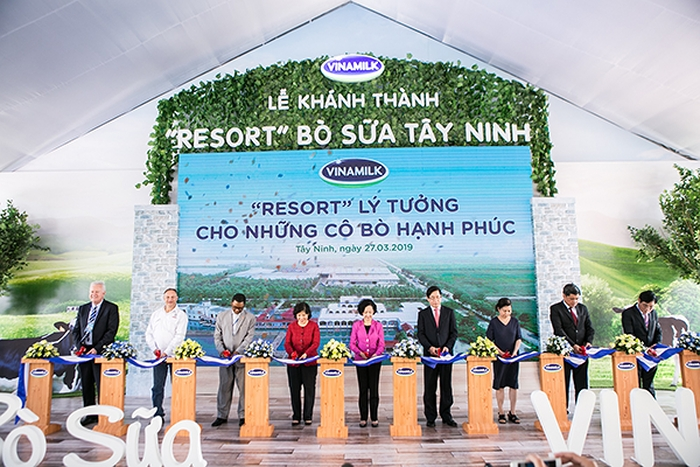 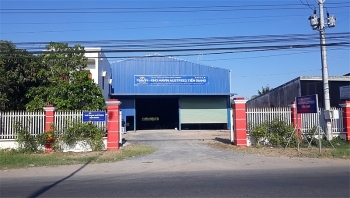 The Vietnam Dairy Products Joint Stock Company (Vinamilk) inaugurated a dairy cow farm in the southern province of Tay Ninh on March 27 which covers a total area of 685 hectares, making it the largest of its kind in Vietnam. 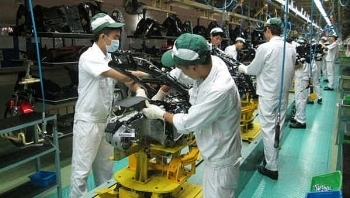 Foreign direct investment (FDI) registered in Vietnam during the first quarter of 2019 hit the highest level since 2016, according to the Foreign Investment Agency (FIA) under the Ministry of Planning and Investment. 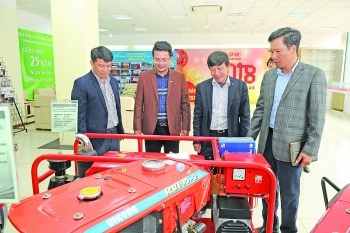 More and more Russian businesses want to study investment opportunities in Vietnam and attract Vietnamese firms to invest in Russia, Sergey Katyrin, President of the Chamber of Commerce and Industry of the Russian Federation, said at a working session with Vietnam’s Ministry of Industry and Trade in Hanoi on March 14.